Help, we've been trapped inside a computer, can you get us out?! 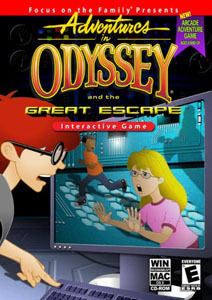 The third in the series of video games made famous by Focus on the Family's long running Adventure in Odyssey series, The Great Escape, written by Odyssey head writer John Forno, places an emphasis on choices and consequences, obedience, moral character, responsibility, and understanding the value of time. 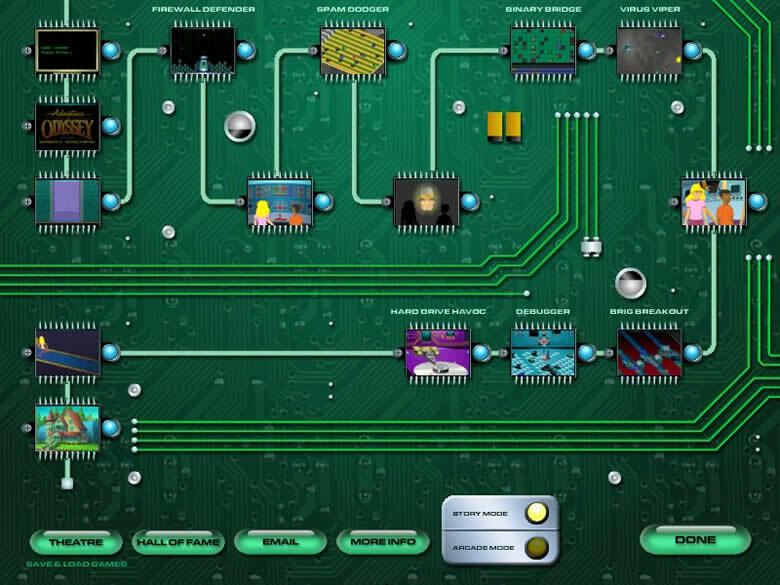 Problem solving, logic, and indpendent thinking are also highlighted. Adventures in Odyssey and the Great Escape is your chance to enter a virtual reality world, filled with challenges and moral lessons! Eugene has just invented a life-size virtual reality game and invites Michael and Mandy to be the first to try it out. But when Michael removes the Safety Protocols, the virtual reality game turns into a very real struggle! 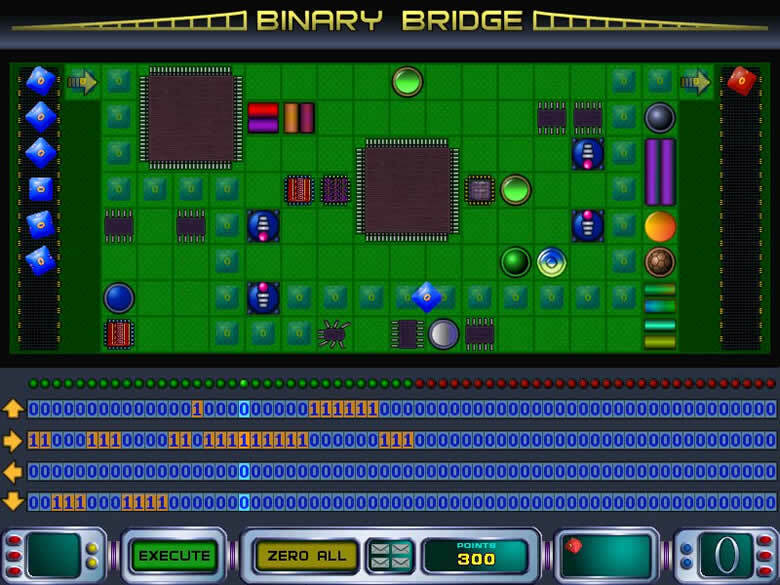 To outwit their dangerous computer opponent, they must complete 7 games -- before it's GAME OVER. 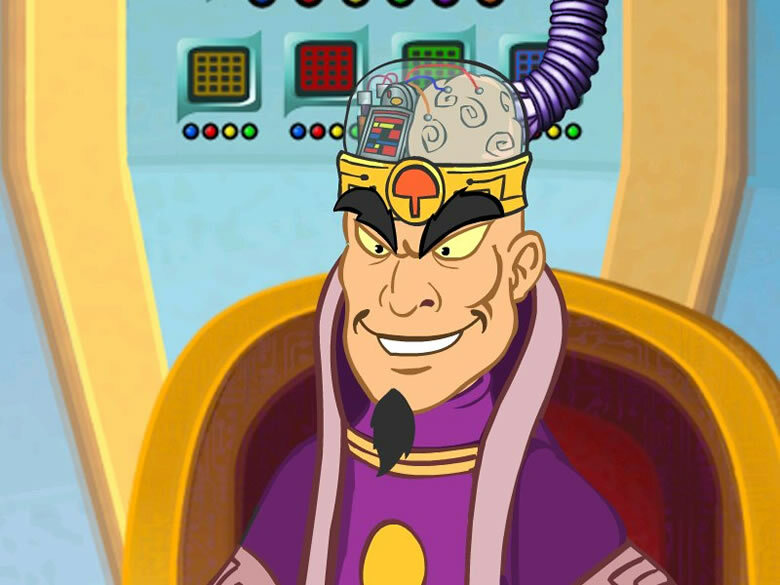 Collect valuable email messages along the way, to get the clues & help you need.